Little slower than yesterday for Capt. 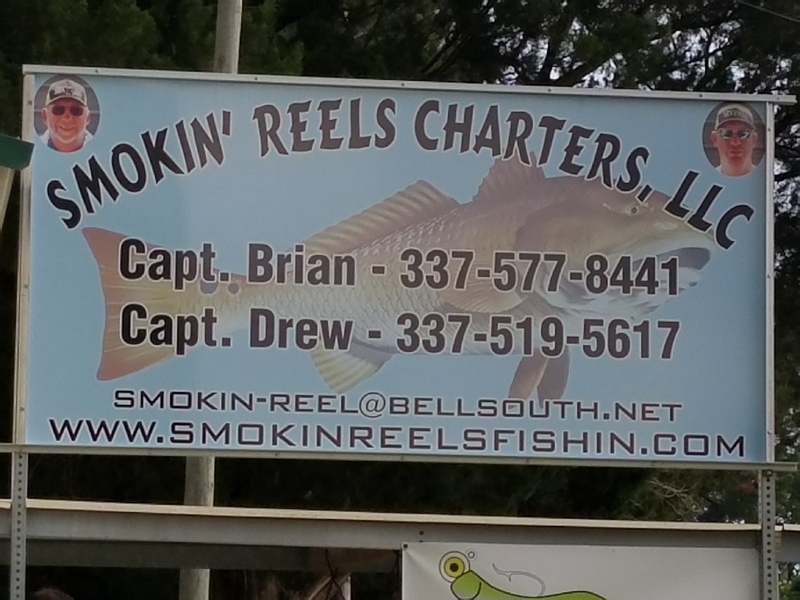 Brian with SMOKIN’ REELS CHARTER. Brandon & Chauncy put 14 REDS in the chest 1 short of a 3 man limit!! When the reds decided to quit biting they go LOCK JAW and nothing worked. 14 reds, 2 drum and 1 flounder. All fish caught on MATRIX SHAD & 4-HORSEMEN CORKS.